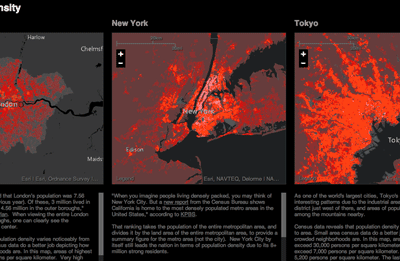 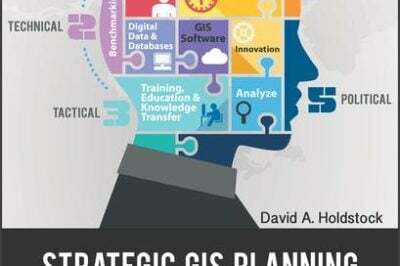 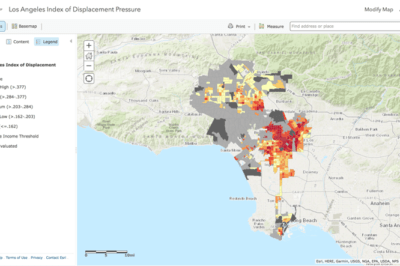 GIS is commonly used in urban planning to assists with land use planning and development zoning maps. 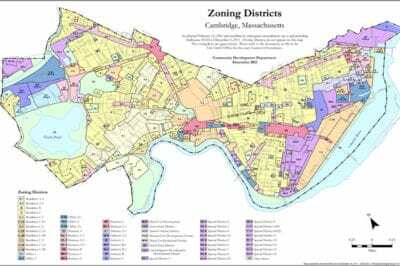 Zoning map from the City of Cambridge, MA. 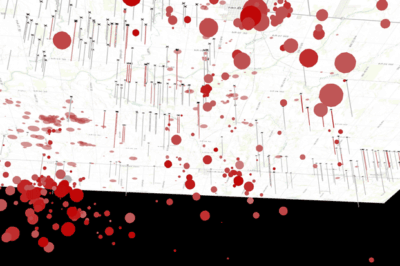 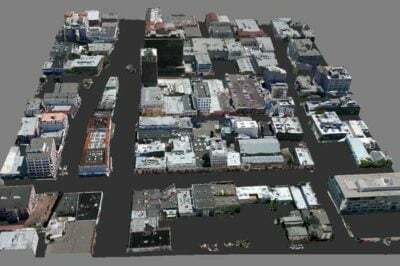 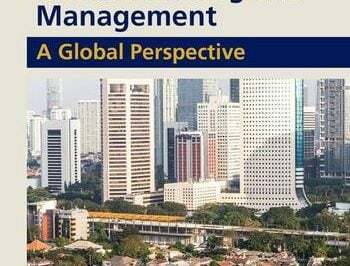 Frank Stafford, a graduate of Cambridge University with a background in Civil Engineering writes about why GIS is being used in Urban Planning. 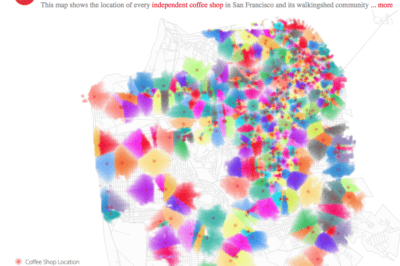 Map of every independent coffee shop in San Fracisco and the walking-shed community associated with it.